Even after you have used all of your supplies from the kit you still have your stamp set to use over and over again! 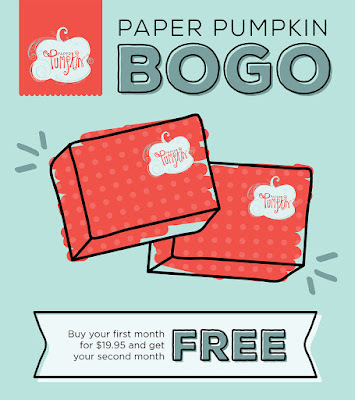 I am obsessed with the new Pumpkin Pie Glimmer Paper! I love glitter, but hate the mess that comes with it, but the glitter on this paper stays put and doesn't end up everywhere. This card is so quick, easy and simple, but that glimmer paper really steps it up and is the perfect finishing touch!